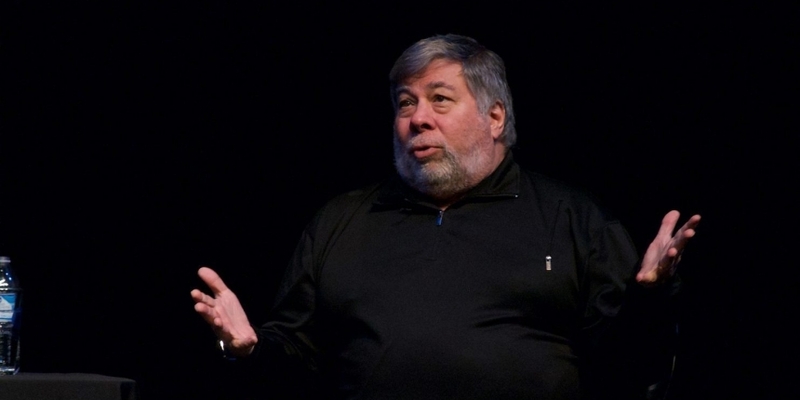 Apple co-founder Steve Wozniak says he was the victim of a bitcoin scam. “The blockchain identifies who has bitcoins … that doesn’t mean there can’t be fraud, though. I had seven bitcoins stolen from me through fraud,” he reportedly told the audience at the Economic Times of India’s Global Business Summit this week. Wozniak said he bought the bitcoin when it was priced at $700, but his loss would be valued at approximately $71,400 today. Nonetheless, Wozniak is still a cryptocurrency proponent, having maintained his bitcoin holdings up until late last year. “Bitcoins to me was a currency that was not manipulated by the governments. It is mathematical, it is pure, it can’t be altered,” Wozniak was quoted as saying. He revealed in January that he decided to sell his bitcoin holdings because he was interested in the cryptocurrency only as an experiment. “I said, ‘I don’t want to become one of those people that watches it, watches it and cares about the number.’ I don’t want that kind of care in my life,” he explained.